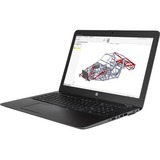 Enjoy workstation performance in a low cost, compact package. 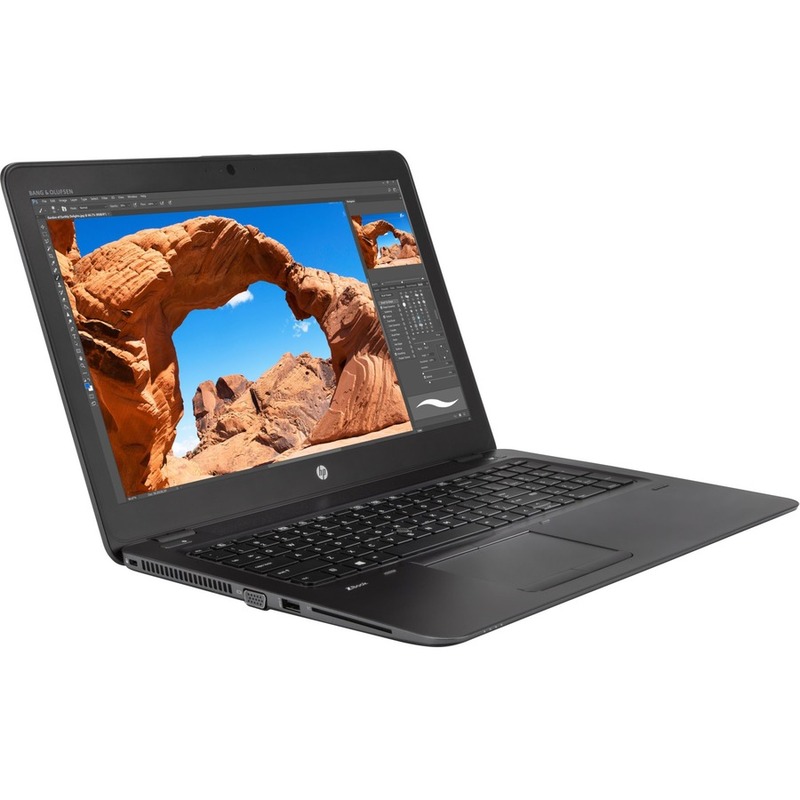 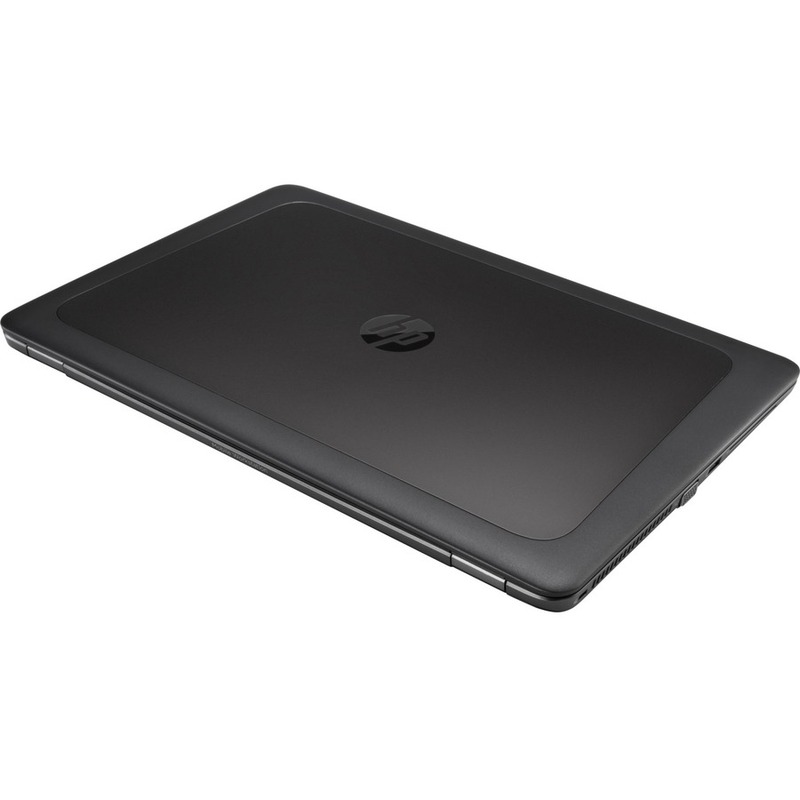 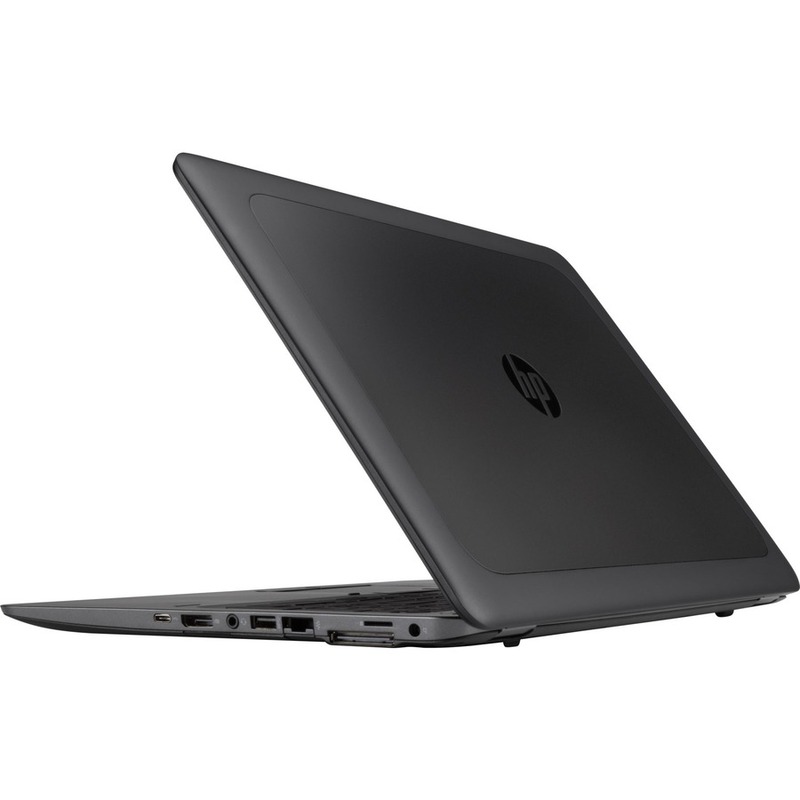 The HP ZBook 15u with its 15.6" diagonal display is the perfect combination of mobility and cost. Be ready for anything without impacting your budget with the HP ZBook 15u G4, a thin and light mobile workstation that starts at 4.18 lbs. 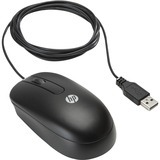 and only 19.9mm.